We all dream about this one perfect made-to-order garment. The one garment we always feel fabulous in because it perfectly fits and is just so us in terms of style. These 3 super stylish made-to-order fashion brands make this dream come true in just a few clicks. We love this! Cham Studio is a Parisian fashion brand that creates the most beautiful and stylish silk pieces we have seen in a while. Made-to-order at its best. From wide-cut pants to luxurious blouses and asymmetric skirts – all pieces are made with the finest craftsmanship. The sustainable brand works with the renowned silk village Lanh My A in Vietnam, where they source and hand-dye their exclusive silk with plants. It is super hard to choose from their oh so many eco-printed silk scarves. Each of them is one-of-a-kind as they are hand-printed by the designer with flowers, bugs, plants and more natural materials. We want! 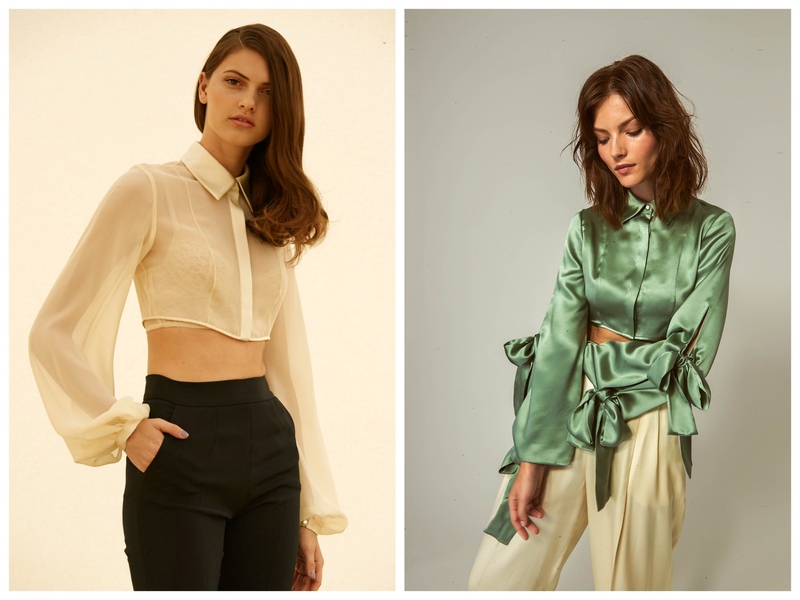 We are obsessed with the trendy made-to-order fashion label Frilly from Los Angeles. Here you can create your own look that is completely yours. Choose a piece, take as-is or personalize it. Fullback or open twisted back? What color? With or without a belt? Pockets, yay or nay? Wide or slim leg? Buttons or no buttons? And how long do you wish your garment to be? – You decide. And it’s so much fun to play designer! The best part: each piece is made in small factories with respect to people and the environment. Another perk: Frilly ships all over the globe – for free. Yaaay! The luxury womenswear brand from New York City creates each garment uniquely for you. 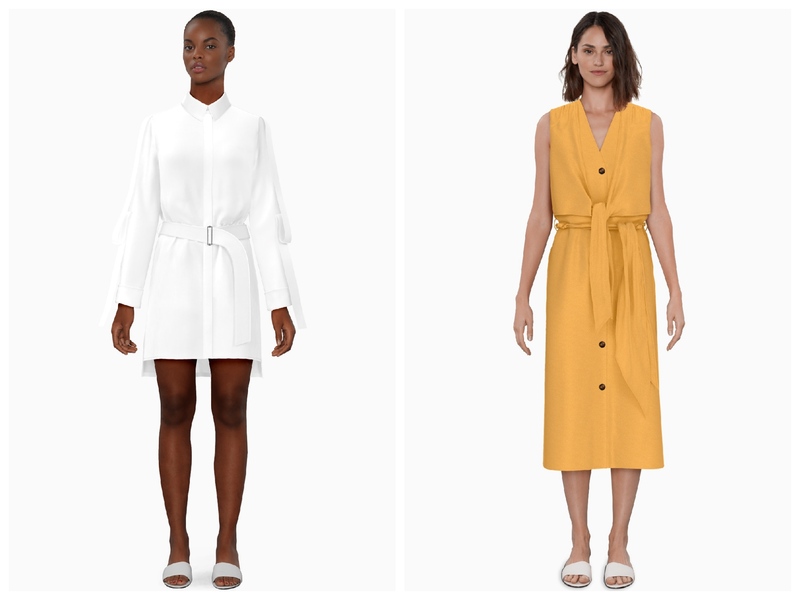 Asymmetrical dresses, cute lace tops, and elegant jumpsuits: we see the fabulous Forsythia pieces at fancy dinners or rooftop cocktail parties with your girlfriends. We guarantee: nobody else will be wearing the same as you. Once you have placed your order, the journey of your special garment can begin. It takes around 10 days until it is ready to be shipped to you. During this time, you will receive updates so you can follow the production progress. Forsythia uses eco-conscious fabrics and produces ethically in NYC.